We welcome the opportunity of serving you and assisting in choosing your Life, Disability, Medicare Supplements and other insurance solutions. 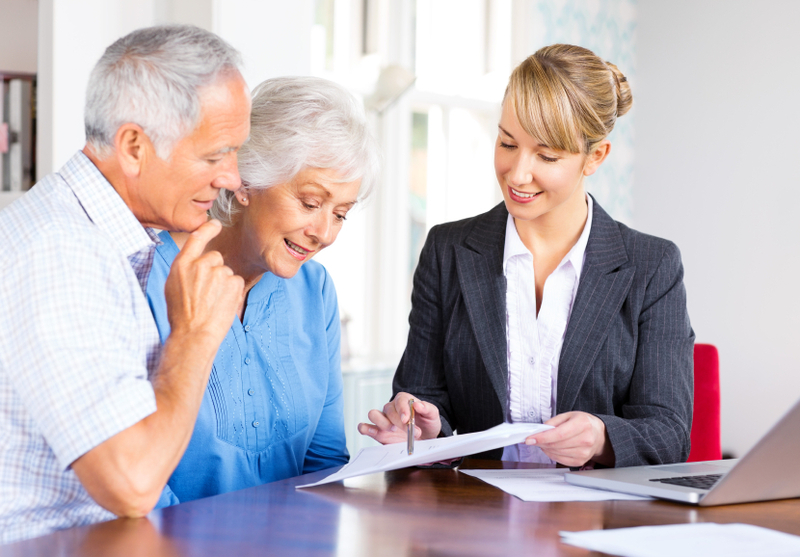 We offer a complimentary review of your existing life insurance policies. Contact by Email or give us a call to receive personal assistance. 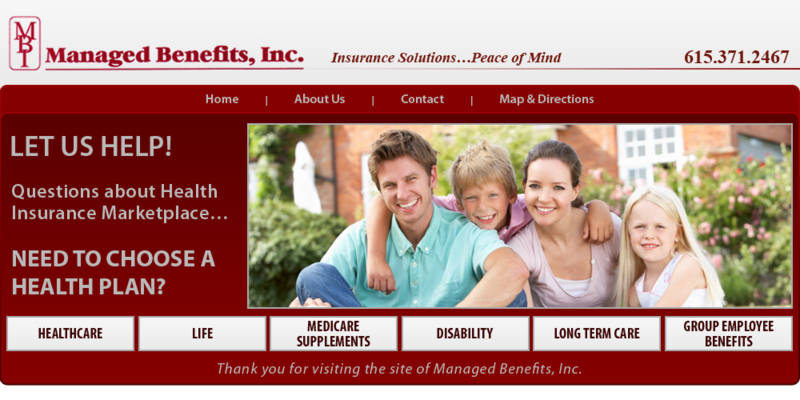 We at Managed Benefits, Inc. are an independent insurance agency in Nashville, Tennessee. Our agents have access to a wide choice of life and other insurance products in the Middle Tennessee area. We compare plans and premiums to meet your individual or group needs. Our focus is to provide you, at no charge, with the information and expertise to help you make the right decision regarding your insurance options. Our philosophy is to go the extra mile...expect to be treated like a friend. Contact Us today and let us help you make good decisions!